1. Sign into your Wistia account, create your video project and upload your videos. 2. 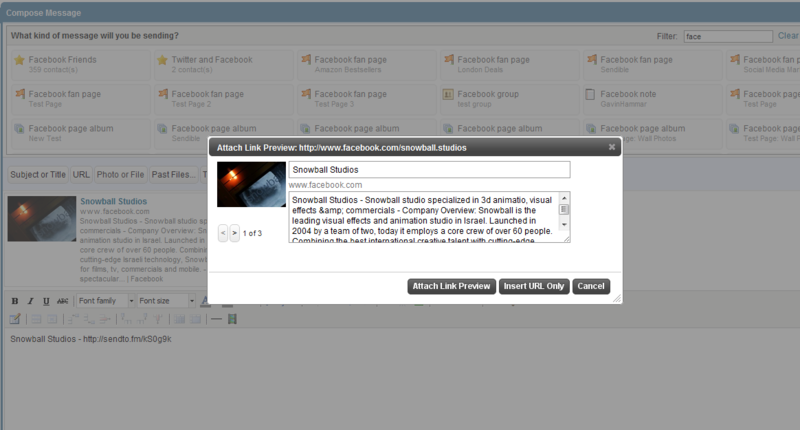 Select a video and click Embed. 4. 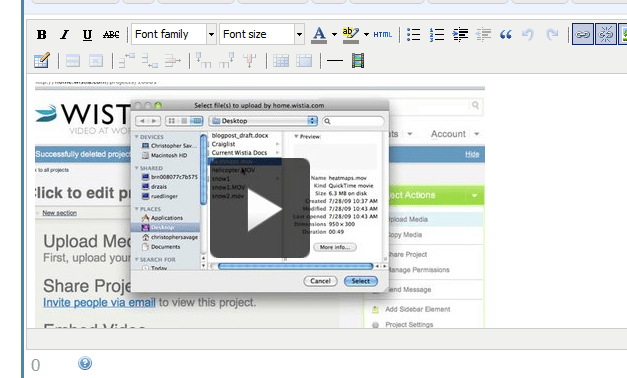 Copy the Video merge tag and open up your Sendible message box. 5. 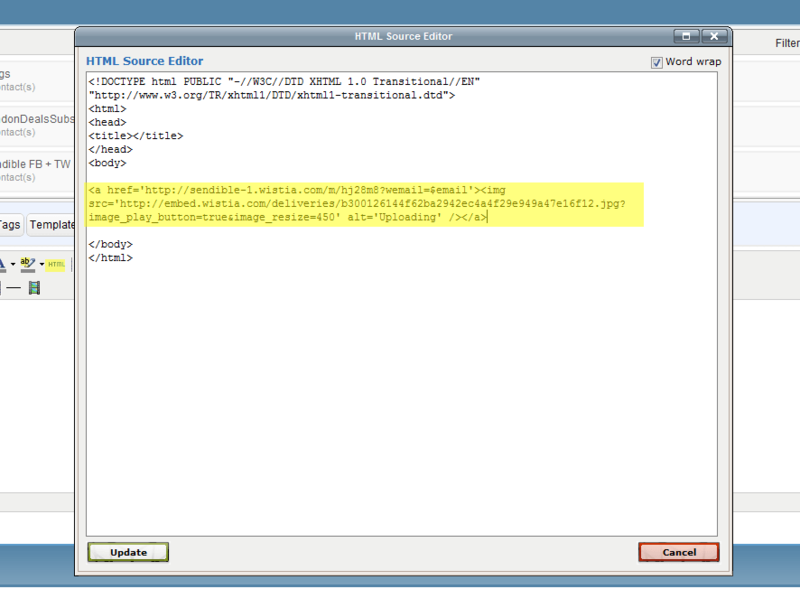 Select the HTML view on the message editor and insert the code into your HTML editor. 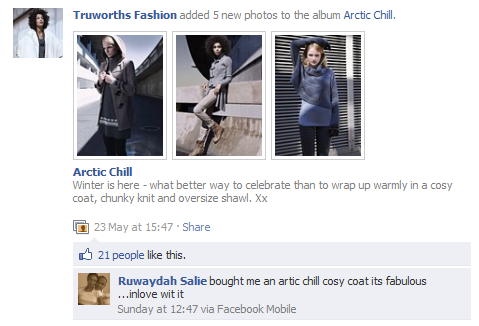 6.Click Update and you’ll be ready to send your message. 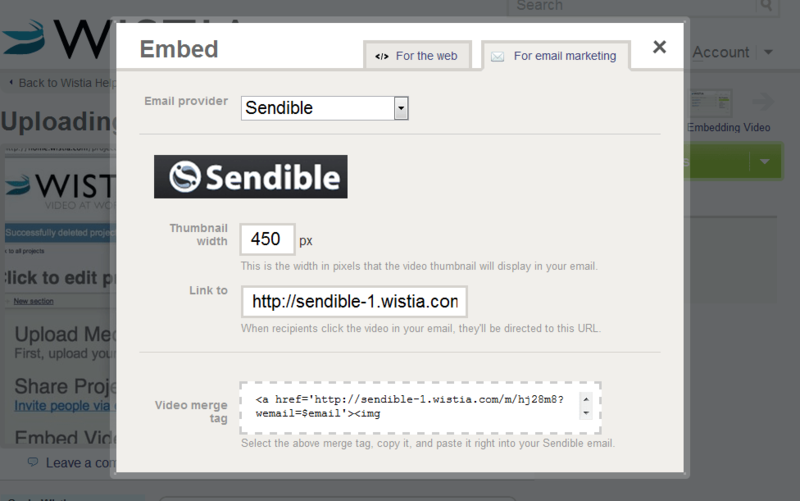 Sendible is well known as a social media management platform, but it is also great for Email and SMS marketing. 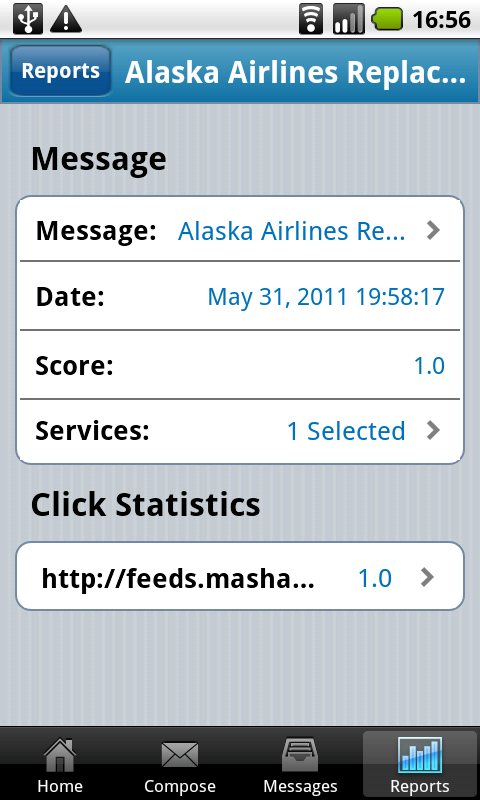 Sendible allows you to send SMS text messages to any country and any network in the world. 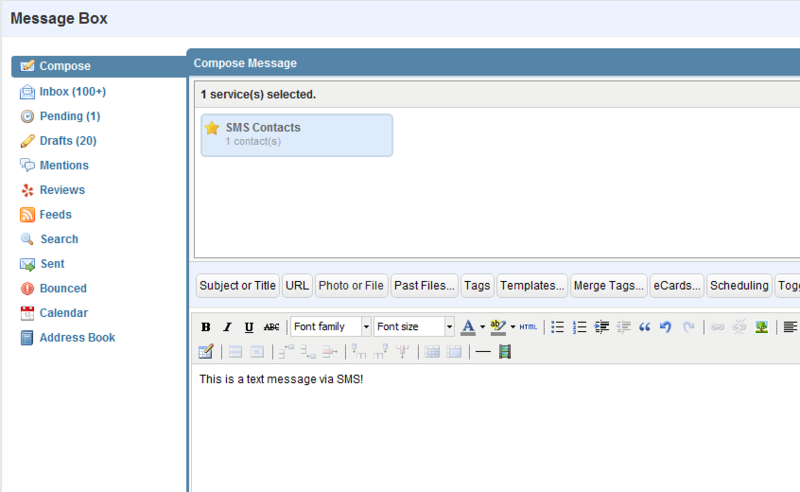 With Sendible, there are several ways to send SMS text messages to a group of contacts. This post details the simplest way. 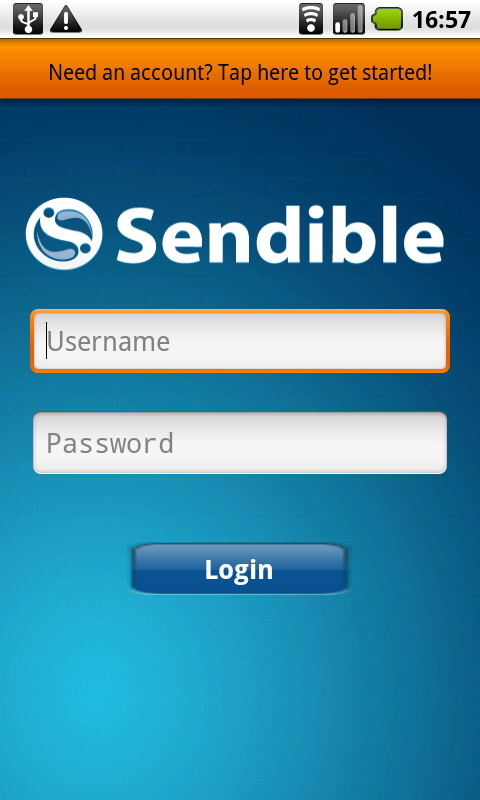 If you don’t yet have a Sendible account, you can sign up for a free 30-day trial at http://sendible.com/signup. 1. Go into My Contacts. 3. 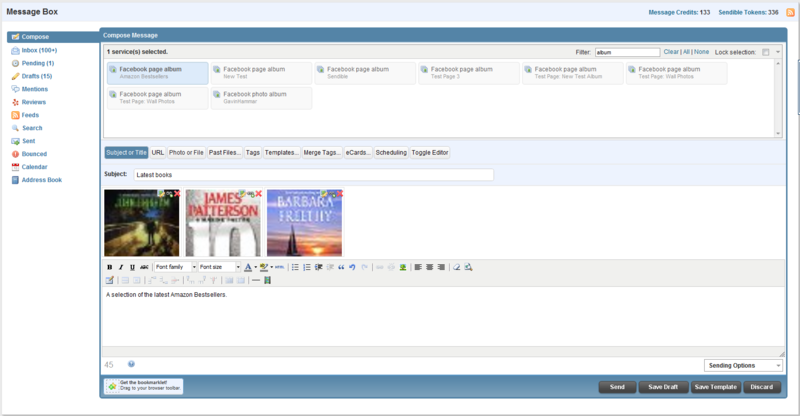 Click New Group and give your group name, then click Create. 4. 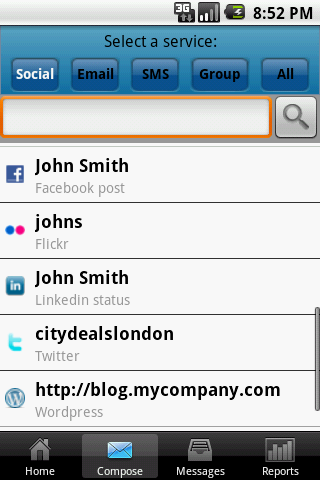 Click New Contact and enter the details for the contact. 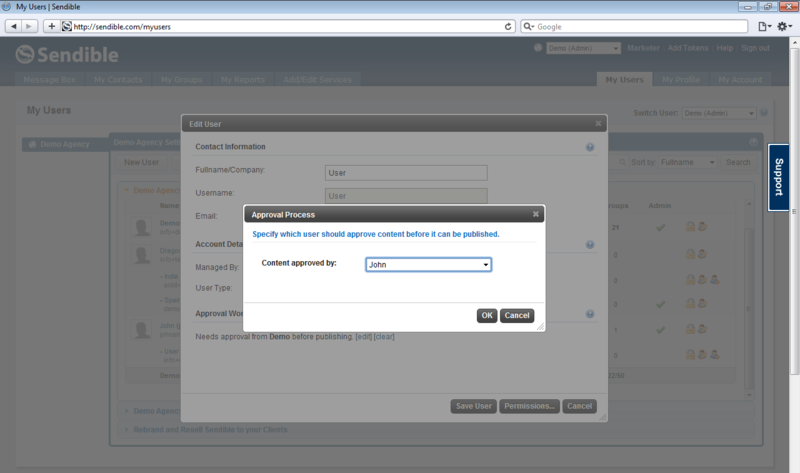 Make sure under Contact Information, you select SMS as the preference. Also, be sure to include the country code for the mobile number. 6. 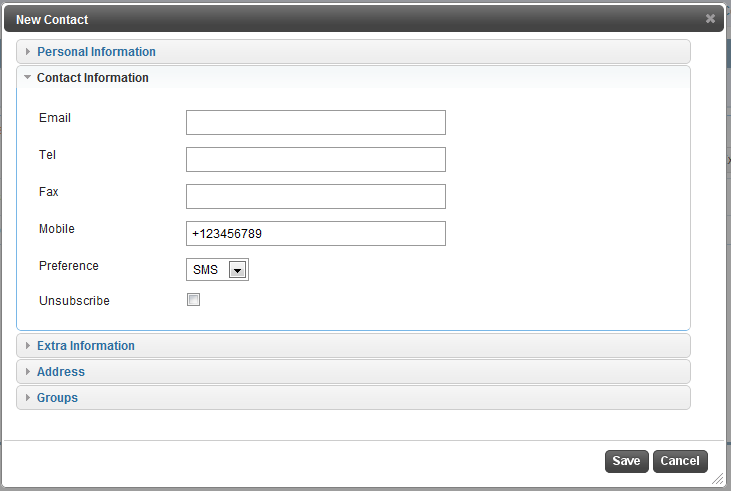 Repeat steps 4 and 5 to add multiple SMS contacts. 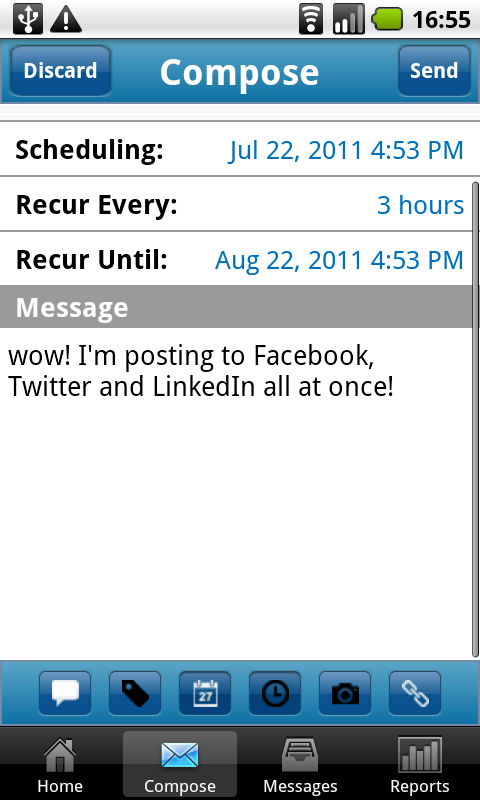 Now, to send a bulk SMS to this group, go to Message Box and select the group you created in Step 3 above.